CC gets into the PBS Kids "Explore the Outdoors!" spirit! Earth Month is upon us, and PBS Kids has teamed up with the National Recreation and Parks Association for Explore the Outdoors! 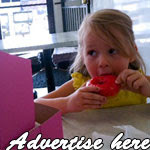 -- special outdoor-themed programming from some of CC's favorite shows. Yay! Starting tomorrow, April 7, PBS Kids will feature special episodes of Arthur, Caillou, Dinosaur Train, Martha Speaks, Wild Kratts and WordGirl! CC got the chance to check out some episodes a little early -- as well as plant seeds, thanks to Arthur and PBS Kids. Of course, she went straight for WordGirl and Wild Kratts, two of her favorite shows. 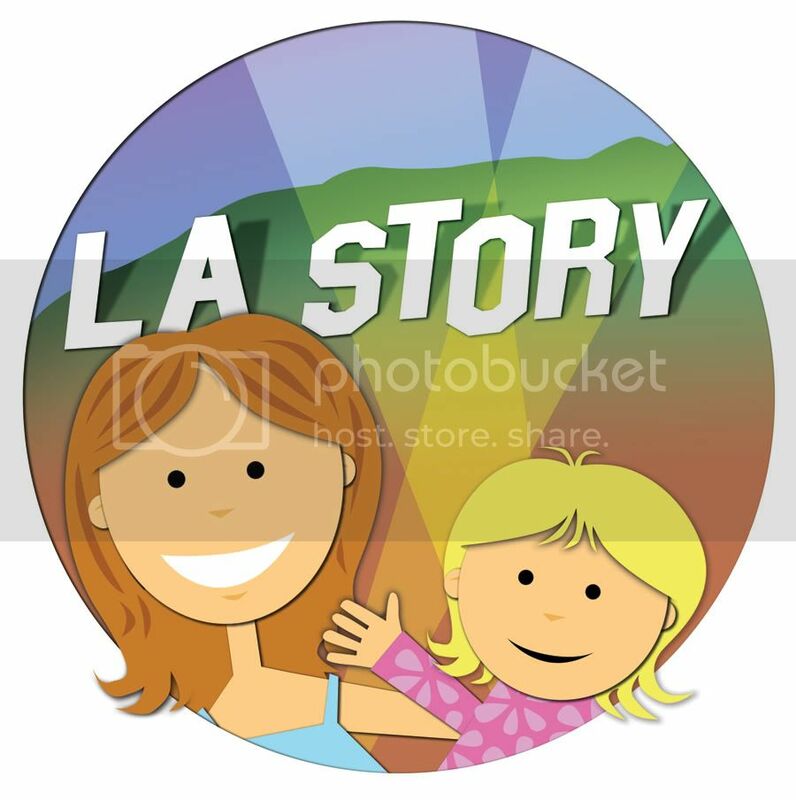 This girl loves animals and the outdoors, so this is the perfect month to learn more about the world around us. 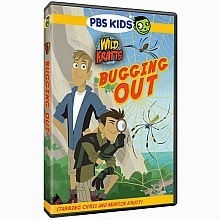 In Bugging Out, the Kratt Brothers don their creature power suits and learn all about spider webs and "tree-eating aliens!" This show is the perfect way for kids to get excited about animals they might never see otherwise. 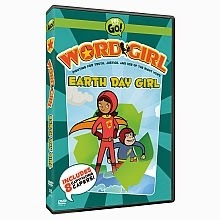 In WordGirl, our heroine has to save Earth Day from an out-of-control girl who takes it for granted in a big way. CC also got to plant beans and decorate her planter. It was great to get hands-on with nature! Can't wait to see how they grow! CC decorates her Arthur planter.